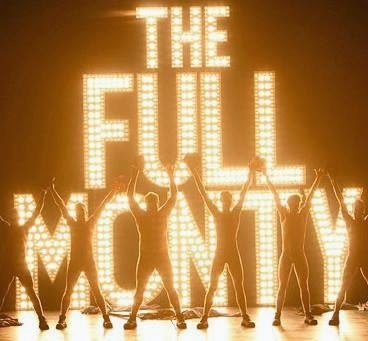 An all-star cast headed by Gary Lucy has just been announced for a new production of The Full Monty coming to bare all at Newcastle Theatre Royal for one week only this Autumn, 27 October – 1 November. Gary Lucy (EastEnders, winner of Dancing on Ice, Footballer’s Wives, The Bill) will play Gaz in the new production, written by the Simon Beaufoy, the Oscar winning writer of the original film. He will be joined by Andrew Dunn, Louis Emerick, Rupert Hill, Martin Miller and Bobby Schofield. Released in 1997, British film The Full Monty - about six out-of-work Sheffield steelworkers with nothing to lose - took the world by storm and went on to become one of the most successful British films ever made. The show, just like the film, features the iconic songs from the film by Donna Summer, Hot Chocolate and Tom Jones. Andrew Dunn (who plays Gerald) is best known for playing Tony in Dinnerladiesand his regular appearances as Alistair Campbell on Bremner, Bird and Fortune; extensive stage credits also include the original productions of John Godber’s Bouncers and Up’n’Under. Louis Emerick (Horse) played Mick Johnson in Brookside and PC Walsh in Last of the Summer Wine (a role he has played, on and off, for over 20 years). Martin Miller (Dave) recently played Hitchcock in the New York production of The Lovesong of Alfred J Hitchcock, and Rupert Hill (Guy) played Jamie Baldwin in Coronation Street. Bobby Schofield, one of the most exciting young actors around, makes his stage debut as Lomper. Further casting to be announced. 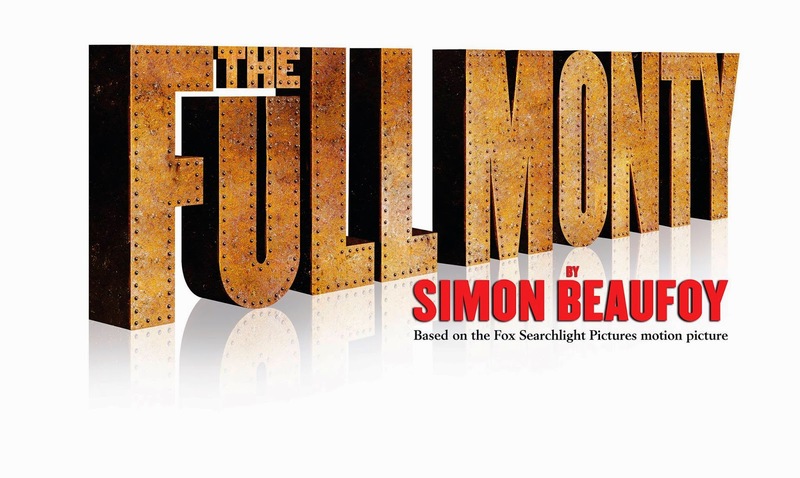 The Full Monty is Simon Beaufoy’s first work for the theatre. His screen credits include winning the BAFTA for The Full Monty, 127 Hours, Salmon Fishing in Yemen, Slumdog Millionaire and The Hunger Games: Catching Fire. The original production of The Full Montywon the UK Theatre Award for Best Touring Production and was directed by Daniel Evans. This Sheffield Theatres production is presented by David Pugh & Dafydd Rogers, the multi-award winning producers of ‘Art’, Brief Encounter, God of Carnage and Calendar Girls. It is directed by award winning director Roger Haines whose recent credits include the world premiere of the musical The Go-Between which won the UK Theatre Awards Best Musical Award and the national tour of Calendar Girls. Design is by Robert Jones, whose recent credits include Calendar Girls, Much Ado About Nothing starring Catherine Tate and David Tennant, Hamlet (Royal Shakespeare Company) and Rock’n’Roll (Royal Court, West End and Broadway). Choreography is by Ian West, lighting is by Tim Lutkin, sound by Ben and Max Ringham with casting by Sarah Bird.